This is from one of our orders in March. 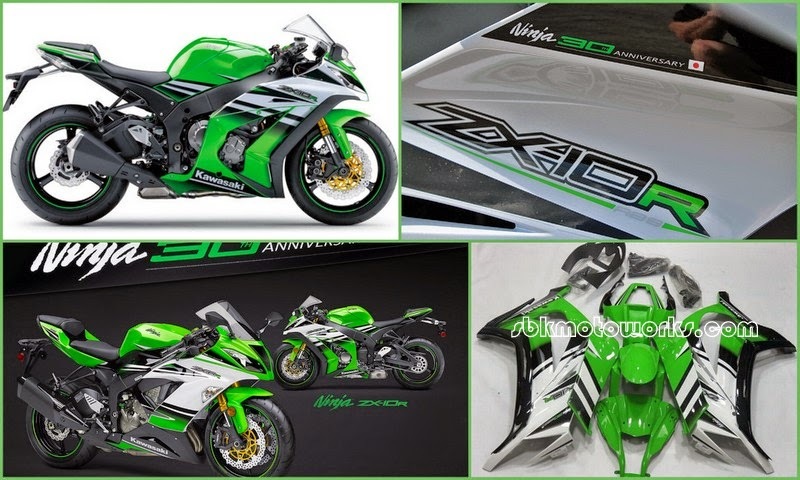 Fairing set for ZX10R with 30th Ninja 30th Anniversary fairing. Thank you to the customer for choosing our fairing set. To order, please email to info@sbkmotoworks.com or visit any of our authorised dealers. Hi you may email us at info@sbkmotoworks.com for further details.